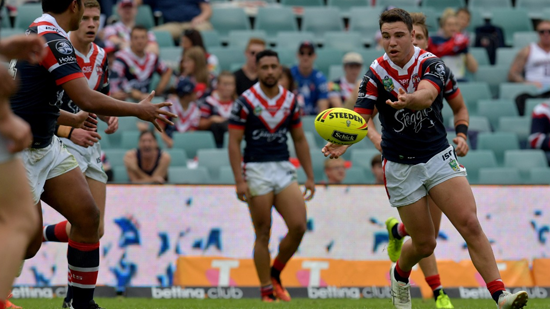 The New South Wales Rugby League has named their side for the annual under-20 Origin fixture against Queensland. Coached by former Blues representative Matt King, the side features three players from last year’s victorious side and three players from last month’s New South Wales Residents win. They will play the Maroons as a curtain-raiser to Origin III at Suncorp Stadium.